(Rumor!) Samsung may merge the Galaxy S and Note lines, sets modest Note 9 sales goal! Discussion in 'Android News' started by Preach2k, Jul 20, 2018. 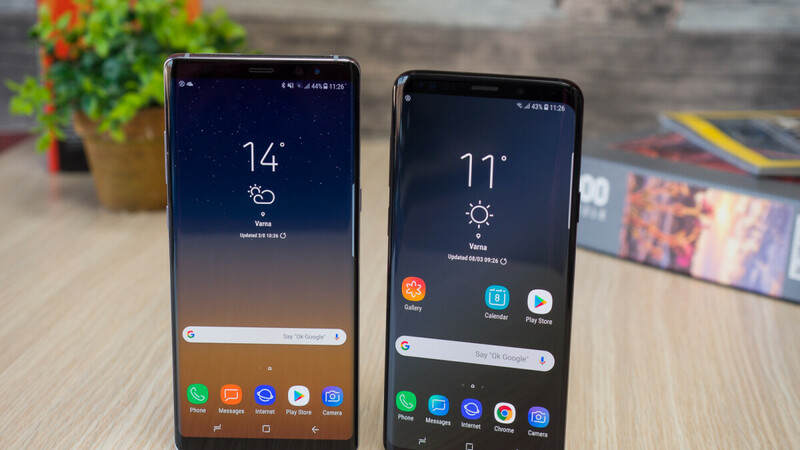 Samsung Electronics is struggling to adjust its flagship model lineup to defeat profitability deterioration caused by the saturation of the smartphone market. As the Galaxy S Plus model and Galaxy Note are almost similar in product characteristics, the claim that the two products should be unified into a single cost reduction should be constantly raised inside the IM division. Galaxy Note 9 is meaningful in that it is a product that can influence Samsung Electronics model unification decision according to consumer reaction. Big things will be coming from Samsung after Vice Chairman Lee's release from prison, and we don't mean the renewed focus on outing a unique bendable phone like the Galaxy X only. Mr Lee is reportedly embarking on a complete review and overhaul of Samsung's mobile portfolio that has been under pressure this year, both at the top-end, where people balk at high prices and down the totem pole where Chinese brands are eating Samsung's lunch with value-for-money propositions. It will be amazing if this happens. I use Samsung Galaxy S8 myself and am still impressed with the device. What more if you combine it with the Note? The Galaxy Note Started it all. It was the 1st Phablet and because of it the rest of the market saw that Big Phones were a good thing despite what Steve Jobs said. I hate the thought of the "Note" Name disappearing. I personally always associated it with the "ELITE" Samsung Device and one of the Best on the Market. Guess we will really see once the Time comes. I was looking forward to a Note X.